We are all City & Guilds qualified and members of Gas Safe (previously Corgi), APTC (Association of Plumbing & Heating Contractors), CIPHE (Chartered Institute of Plumbing & Heating Engineers), OFTEC (Oil Fired Technical Association), and WRAS (Water Regulations Advisory Scheme), company registration number 8004382. We provide a clean efficient service, having an in depth knowledge of all boilers and heating systems. We only install the highest quality brands and materials to ensure customer satisfaction. We are Viessmann Boiler accredited installers and repair specialists. 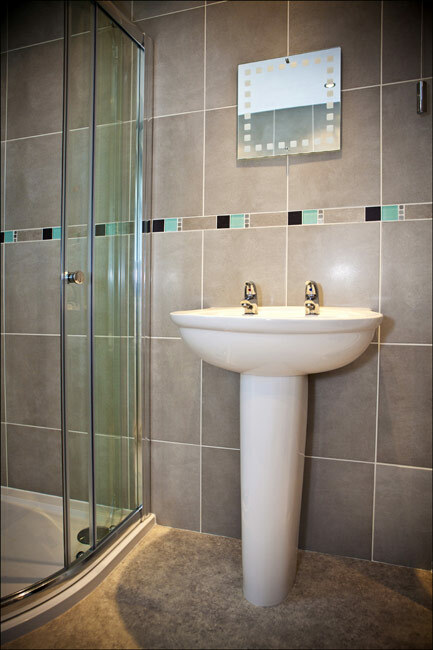 We provide a comprehensive range of domestic and commercial plumbing services across the Teesside area. We are all time served Engineers & members of the Chartered Institute of Plumbing & Heating Engineers and Gas Safe Registered. A fire or a stove can create a warm welcoming focal point to any home - keeping you and your home warm will make life so much more comfortable. We supply and install many fires and stoves. So what is available and how will they look? We only install the highest quality brands & materials to ensure customer satisfaction. 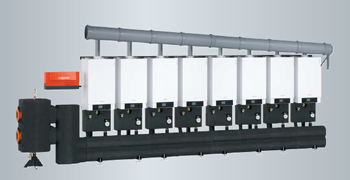 We are Viessmann Boiler accredited installers and repair specialists. 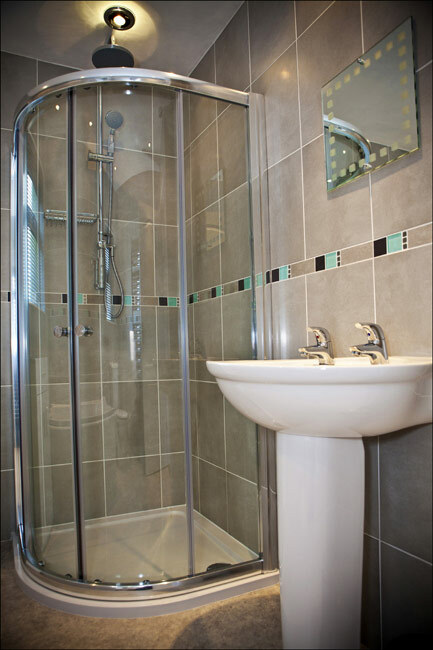 Providing a comprehensive design & planning service for domestic & commercial bath & wet rooms. 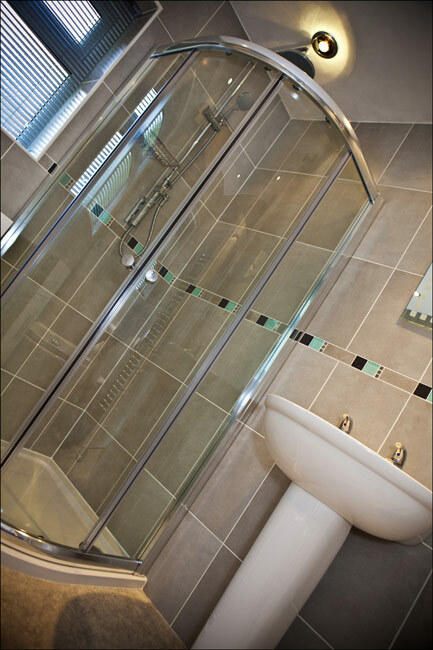 All fitted by our dedicated team of bathroom specialists. 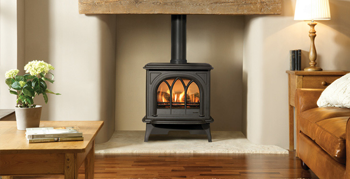 Create a warm & beautiful home with a wood burning stove. 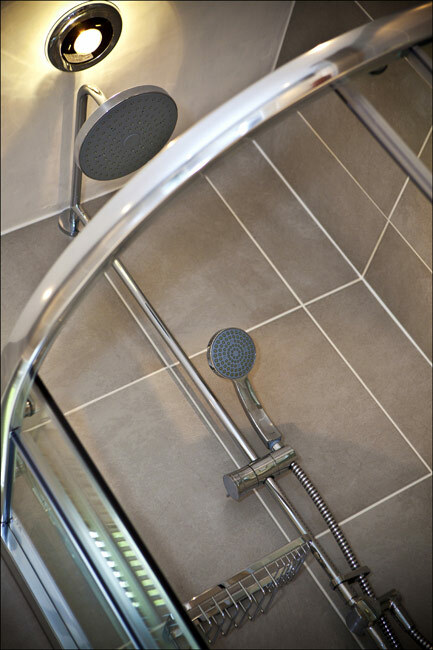 Installed & professionally fitted with the minimum level of disruption. 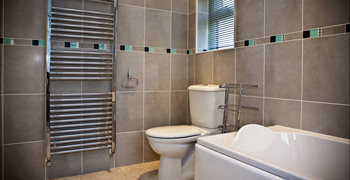 Bathroom Installation project by Nigel Stoves Plumbing & Heating.